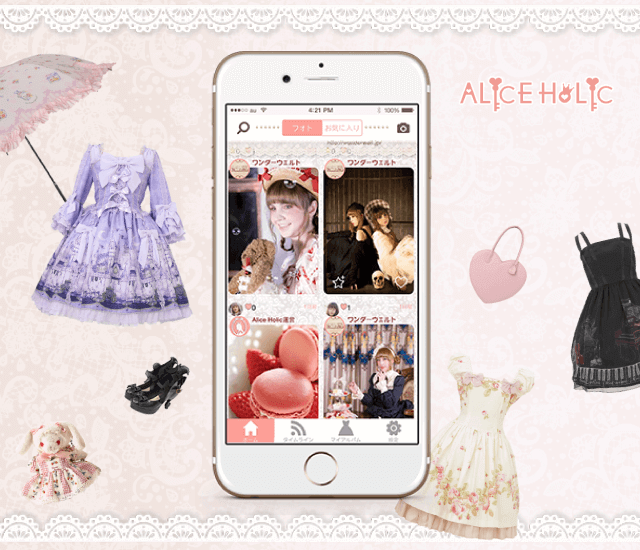 ALICE HOLIC > Announcements > 1/26 ALICEHOLIC’s Valentine Coordinate Contest has begun! ALICEHOLIC’s Valentine Coordinate Contest has officially started! Post your Valentine-themed coordinate early so that it can get lots of votes before the contest ends on February the 14th! Results will be announced on the 17th of February.